Welcome to Dr. Tom’s website! Here you’ll find everything you need to know about our office, options for treatment, resources, forms and much more. Take a look around! Whether you’re an adult, child, or teen, we have many options to fit your style and budget. Whether metal or ceramic braces – or Invisalign® – or multi-colored elastics, your treatment will be as individual as you are. The best smile. The best you. 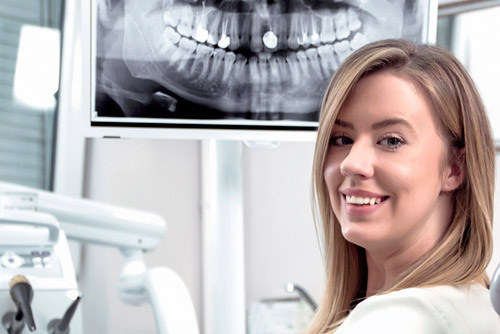 Orthodontic treatment as an adult can dramatically improve your appearance and self-esteem, but it can also help with problems that stem from crooked teeth and a bad bite. Those problems include headaches and jaw joint (TMJ/TMD) pain. 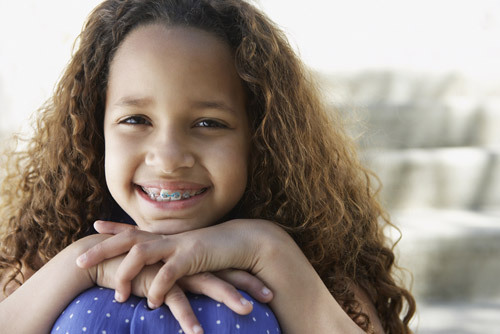 An orthodontic evaluation at an early age is recommended to ensure timely detection of problems and to provide a greater opportunity for more effective treatment. These aren’t your parents braces: Today we have a variety of options to choose from, whether metal, ceramic or Invisalign. 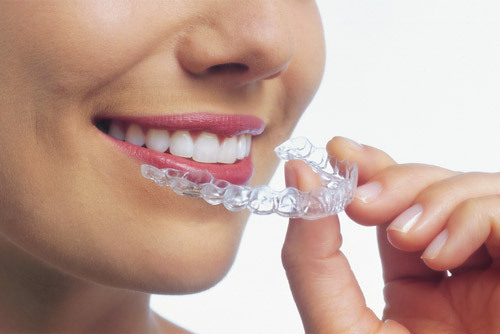 Straighten your teeth without wires or braces. You’ll be the only one who knows you have them. When orthodontic treatments aren’t enough, we have the experience and expertise you can trust.